One of the most important roles of the nurse is always to be a patient advocate to protect the interests of patients especially when the patients themselves cannot because of illness or inadequate health knowledge. 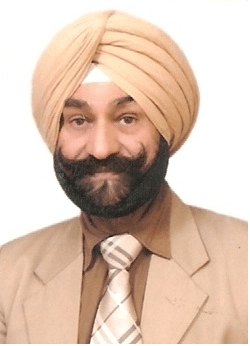 Professor (Dr.) Harjinder Singh Majhail, Ph. D.